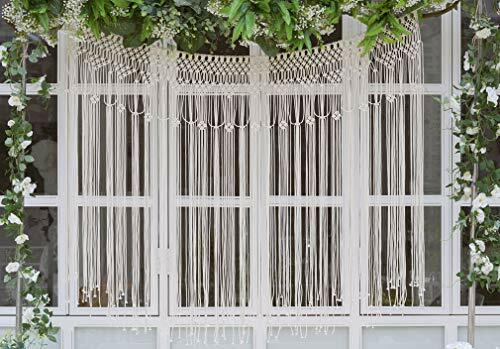 This is a luxurious handcrafted yarn macrame wedding backdrop that can be used for indoor and outdoor weddings and events. 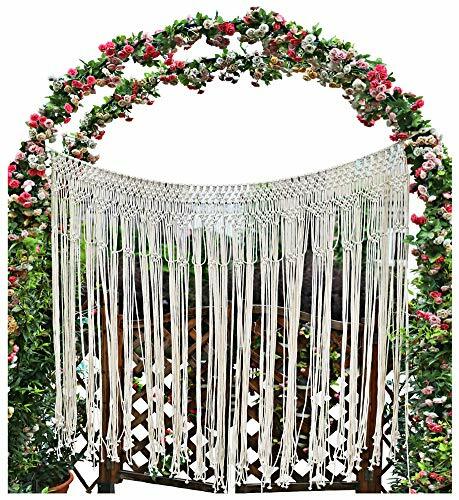 Use at your ceremony, reception, head table, cake table..... The options are endless. It is a photographer's dream backdrop and makes any photo look stunning. Actual colours may a little vary from those shown on your screen due to differences in display graphics from one monitor to another. 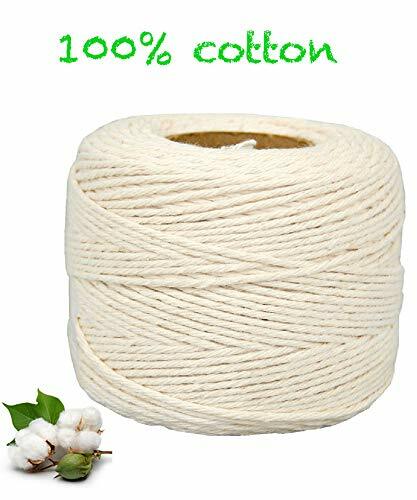 High Quality - Made from 100% twisted cotton cord, not dyed, not bleached, absolutely organic, a neutral beige/cream color goes with all wedding decorations or other room ideas. 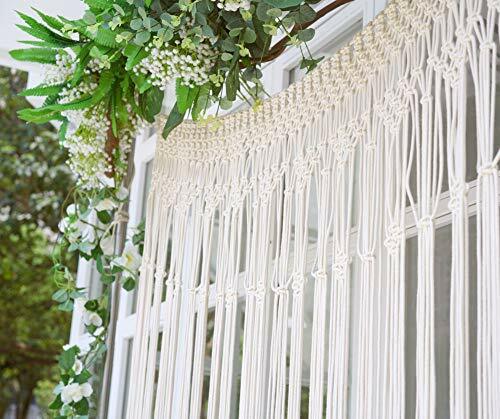 Handmade - Each macrame takes hours to make by hand. 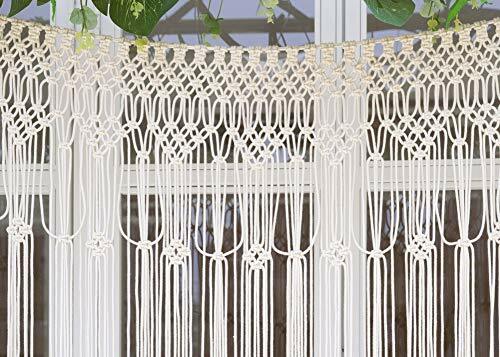 Intricately woven and knotted into this beautiful inspired pattern.